Thursday was a critical practice for the Boston Philharmonic Orchestra. The BPO was preparing to perform Stravinsky’s Petrushka, a work considered by most musicians to be “one of the most treacherous in its technical demands on both orchestra and conductor”1. And, to add to the importance of this practice and the performance, the concert was being recorded live as a follow up of a previous recording they did that had received significant acclaim. The expectations couldn’t be higher. One complicating factor affecting Thursday’s practice was that the BPO runs like a community orchestra. Musicians are not paid to attend practices, making it hard to get them to attend practices over other commitments. And, on that Thursday evening before the weekend concert, many of the key members of the string section weren’t able to attend due to a conflicting performing commitment. 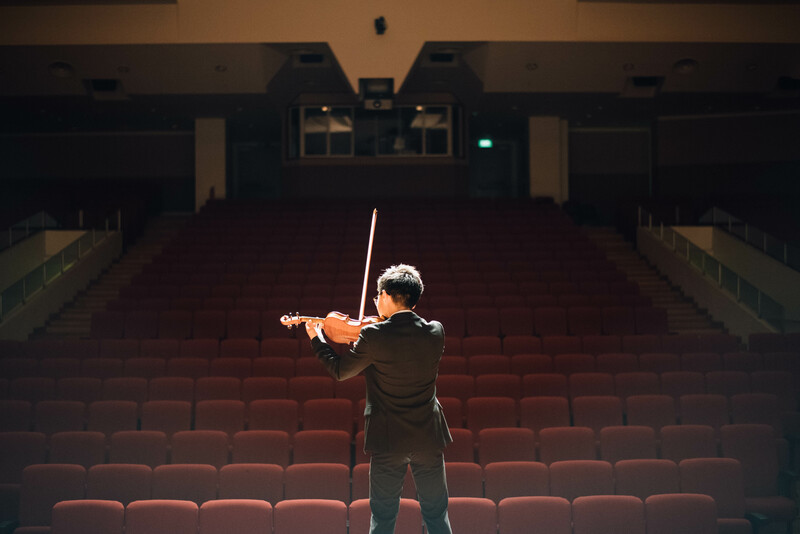 Then, on top of the significant number of empty seats at this practice, the assistant principal violist didn’t show up. The conductor, Benjamin Zander, a well respected conductor and music teacher, lost his mind–how could this violist not show up? Did she not understand how important this practice was? Did she not understand how he needed her to be there tonight? Zander was worried that the practice was missing too many important people to prepare the orchestra or himself for success during the weekend performance. He was focused on all of the demands on himself and his musicians, worrying about how the performance will sound. Not only did he have his reputation to uphold to the paying audience, he also had the recording to worry about as well. He needed his orchestra to attend, and to take the practice seriously if they were to achieve something close to the level of perfection they needed to in order to maintain their reputation. Zander allowed his concern for perfection to impact his ability to act as a professional. 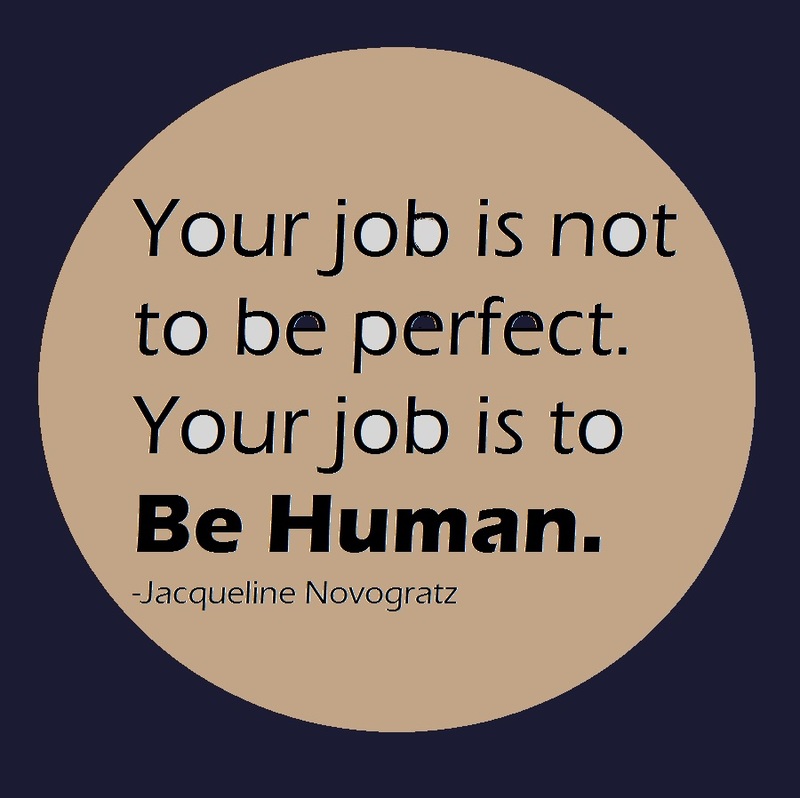 Being professional isn’t about perfection. The professional knows perfection isn’t in their control, so they don’t waste time thinking about it. When you think about being perfect, you turn into Jean Van de Velde, and blow a lead on the 18th hole of the British Open. No, the professional focuses on what they have control over: their attention, their integrity and their effort. The professional focuses their attention on the things that will lead to meaningful results. It sounds simple, but how many of us are dragged off into meaningless actions responding to emails, phone calls, requests for action that seem like an emergency, but turn out to be all smoke and no flame. The professional works hard to ignore all of that, and keep their eyes on the things that matter most, be it strategy, process or just head down doing the work. The professional focuses on their integrity. They don’t waste any time thinking about what other people want them to be, how they should act, or what others think they should do. They don’t focus on what people might say about their results, good or bad. We often get pulled off track by worrying about the perceptions of others: how will they think of me if I take this action, write this e-mail, or say that in a meeting? The pro knows what matters to them, knows how to be their best, and just accepts themselves for what they are. What others think about their actions aren’t a meaningful metric, because it is out of their control. The professional knows how much effort to put into their work. There are times when we need to hold back. Running a marathon requires intentional pacing to make it through. Running a sprint requires a different sort of effort. Our work flips back and forth between the long game and the sprint. Most of us hate marathons simply because we have to be patient in the face of uncertainty, risk and delays. We have to wait for gratification and results. The pro learns how to temper their need for results, to stare down the child inside of themselves that is saying “I want it now”, and to gently pat that child on the head and laugh. We need to be professional as managers, because our team looks up to us. We have authority as a result of our position. Being professional isn’t about telling others what to do, or dressing some specific way. We don’t become professional managers when we have the perfect answers and the perfect processes that will lead to guaranteed success. That day will never come. If we act professional assuming these things are required, we will begin to believe that we do have the answers and the processes that are perfect, and will stop listening to our team. Instead, being a professional manager is about facing the game, keeping your attention open to the whole field of play, observing offensive and defensive strategies of your team (how well are they executing), and of the opposition. Because when we do this, we can adapt, we can adjust. We can guide our team to success. And when we act professional by keeping our focus on the things that matter (attention, integrity and effort), we demonstrate the behaviors we most need from our team. Jay Wright, the coach for Villanova is the perfect example of how this plays out in sports. Last season, in the final game for the NCAA championship, Villanova was down by 5 points to North Carolina at half-time. As Wright and his coaching team were about to enter the locker room to talk about the strategy for the second half of the game, the senior center Daniel Ochefu said “We need you to stay out. We got this.” Here, the players were taking on their full leadership, asking the coach to trust in the team that he has build, to trust in the program, to trust the plays, to trust the culture, to trust the players. Wright could have come in, but right in that moment he had three things to consider: Attention, Integrity and Effort. If he walked in the locker room, he would have been disregarding his integrity, he would have been saying that he can’t trust the leaders he has built up in the team. Wright stayed out. Villanova won. In that moment, Wright showed how professional he was. He showed his team that he believed they were professionals too. His actions throughout the season demonstrated how he wanted his team to act, and it all came together in the second half. It may not work every time, as this year’s results demonstrate. But, that doesn’t call into question whether Wright is a professional. He is a professional by how he handles every moment. …I see that conducting the BPO is an enormous privilege and that with it comes certain risks: for instance, that I will not always have a full orchestra at important rehearsals. I know now that while I will do what I can to see that every chair is filled, I will accept the fact that this will not always be the case. I have come finally to the realization that relationships with my colleagues, players, students and friends are always more important than the project in which we are engaged; and that indeed, the very success of the project depends on those relationships being full of grace. The same for you–what are you focusing on? Are you focused on the details, worrying about the outcomes, and stressing about the risks and uncertainties? Now’s a good time to remind yourself–you’re a professional. A professional focuses on the things that they have control over: their attention, their integrity and their effort.